As close as your monitor. Video conferencing, also known as telepresence, delivers the power of "in-person" by you being where you are most needed without timely and expensive travel. Integrating video, voice and unified communications places you or your business at the center of collaboration. 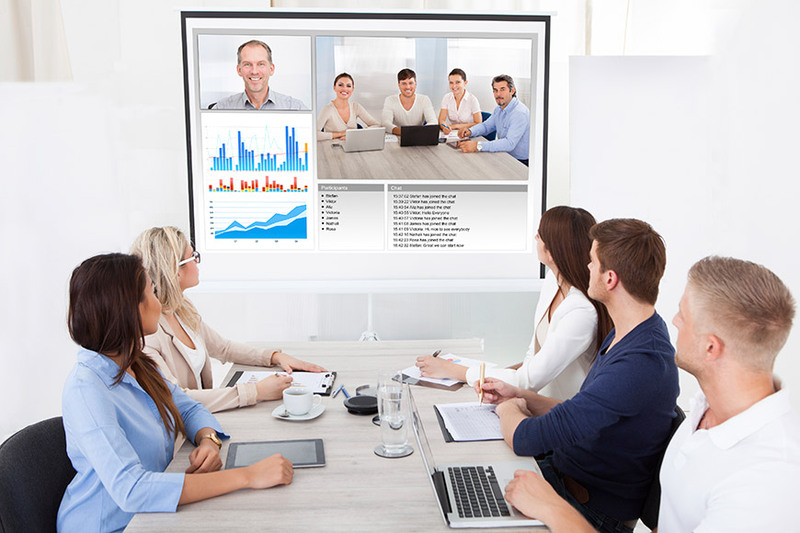 Taking advantage of video conferencing opportunities is more than just meetings, it's building personal relationships and Kozi Media Design provides Polycom products and solutions. Our lives and business' have been built on relationships for the history of mankind. Individuals from every walk of life are using it in new and innovative ways. Distance learning, telemedicine, seminars, religious gatherings, corporate updates or trainings and even family gatherings to share birthday when you can't be there in person. Nearly anything you can imagine. To learn more, call Kozi Media Design at 1-877-746-5694 or send us an e-mail.